Hi guys! 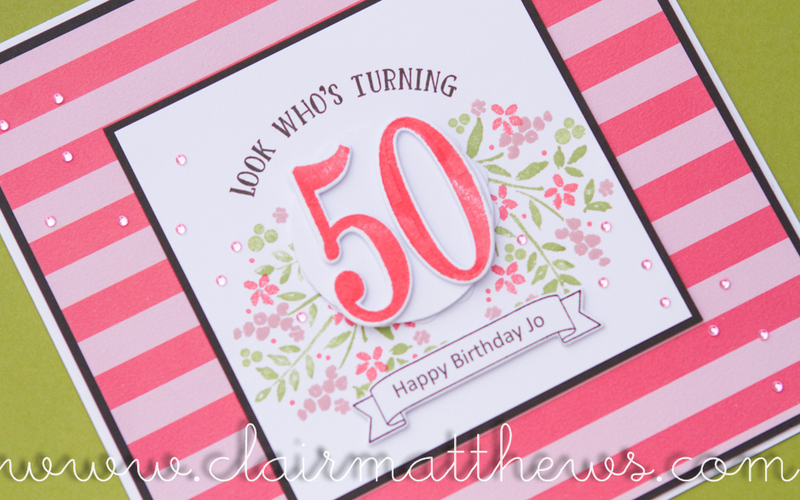 I've just uploaded a video on my YouTube channel sharing with you how I made this card..
Love this card! 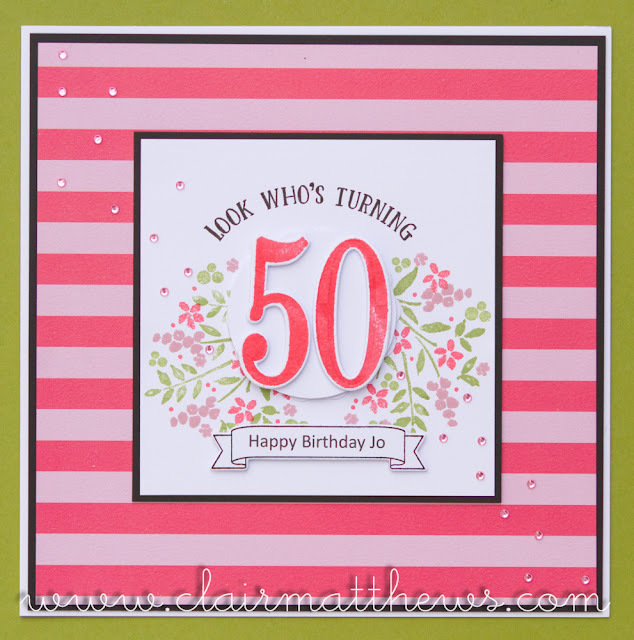 I have the Stampin' Up Number of Years stamp set and was looking for inspirational ideas for a 50th card. Also, I'd never heard of a Misti stamp press but have now found it is available in New Zealand which is great news. Thanks Clair!